The first plastic chair to be conceived entirely as a single piece, but the materials and techniques to make it took several years to develop. The fibreglass reinforced polyester used in this early example was strong but brittle and heavy. 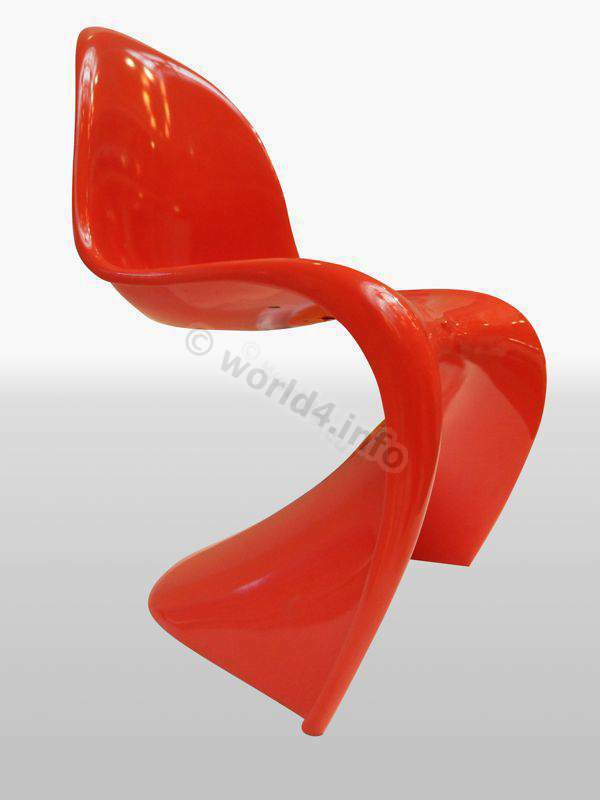 Since then, polyurethane, polystrene and polypropylene have all been used to make the chair. Previous PostArt Nouveau Decoration with Berries by Alfons Mucha. 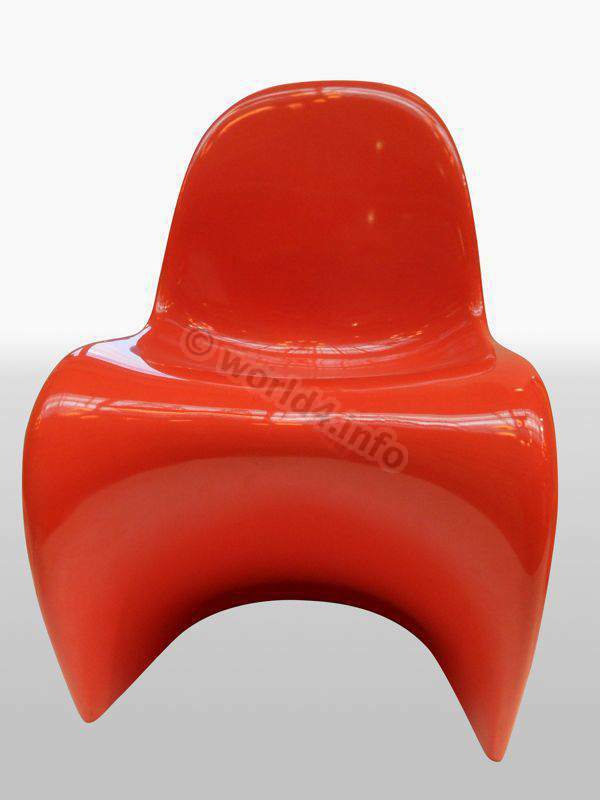 Next PostVerner Panton Cone Chair KD 1958.